Audioboom / Are Pet Allergies Stopping You From Getting A Guide Dog? 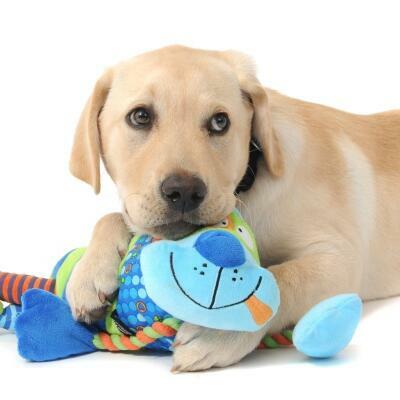 Are Pet Allergies Stopping You From Getting A Guide Dog? Guide dogs are a vital part of the blind and partially sighted community. But what if you or someone you love is allergic? TV Psychologist Honey Langcaster-James chats with us about the best ways to keep the allergies at bay, and our pets close. Honey is chatting with RNIB Connect Radio’s Simon Pauley.